The LOBO Board has been hard at work these last several months on many projects for our community of builders and fliers. Here's a quick recap. Mark Giron’s group at FAA AFS 800 contacted LOBO about expanding the Additional Pilot Program for Phase I (AC 90-116) to include turboprop experimental aircraft. Serendipitously, member Steve Eckrich was just completing a multi-year build on his Evolution and volunteered to be the beta tester for the program expansion. 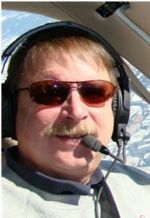 Elite Pilot Services stepped up as well, offering the services of JC Peterson to fly as additional pilot. Steve and JC completed a very professional flight test program while verifying the proposed changes to AC 90-116. Thanks Mark Giron, Steve, JC and Elite Pilot Services; future turbo prop EAB builders will benefit from their volunteer spirit! Bob Pastusek and I traveled to Continental Motors in March as designated NTSB party members to a Lancair accident that occurred last year. We participated in the engine run on a Continental test stand of the subject engine, and plan to report on the results at the conclusion of the investigation. In addition to our work in the engine shop, Bob, his sidekick Judy and I met with several Continental folks to discuss plans for this year’s upcoming LOBO/Lancair Landing at Fairhope. Claudette, Lisa Williams, Judy Pastusek, Ann Daley and many others are planning a terrific event. If you would like to volunteer to help please contact us. Also in March, the NTSB and FAA contacted LOBO concerning the accident history of Lancair aircraft. Both agencies are looking at ways to assist us in reducing an unacceptably high rate of Lancair accidents and incidents. We have put together a Safety Working Group (SWG) of Lancair owners, builders and fliers to compile and examine Lancair accident data. Once we’ve finished our analysis we’ll forward our findings to the NTSB and FAA, and publish them at www.lancairowners.com. Almost every week I get calls from people looking to purchase a Lancair. The questions usually revolve around insurance and training. A Mooney owner looking at a IVP recently was surprised by the high cost of insurance. I explained that insurance is directly tied to the number of insurance claims (losses) and the value of the hull (among other factors) and the most significant factor for us is our accident rate. 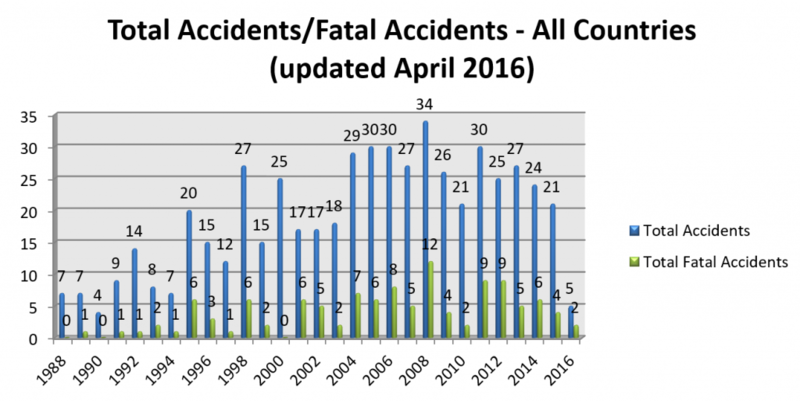 As many of you know, in 2008 insurance acquisition became an issue due to a spike in losses. The charts below explain. What can we do to address this issue? Preliminary data analysis suggests we can make a significant impact by taking better care of our aircraft. For example, there have been many loss-of-power accidents. 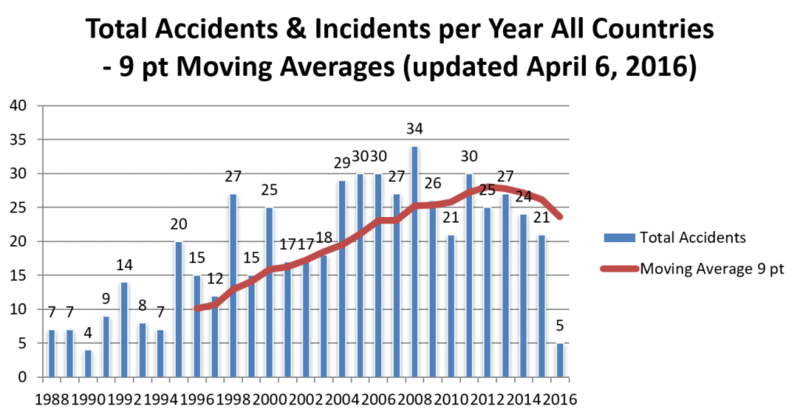 It should be obvious, but the data indicates pilots should pay particular attention to engine abnormalities involving operating limits, vibration, etc. Troubleshoot unexplained any engine problems until you know what’s wrong, then get repairs ASAP. Find a well-respected A&P mechanic or shop with expertise working on your engine type. Have your expert inspect your engine to look for any signs of pending problems. Review the service bulletins—not just those issued by Lancair but also those issued by the engine manufacturer—and make sure you understand the issues they cover. 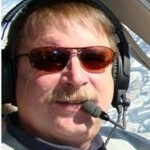 If you have questions about maintaining your aircraft contact LOBO or post a question on lancairtalk.net. Lancair are unique aircraft with unique issues that require type-specific expertise. To see what I mean read Chris Zavatson’s article about a potentially critical issue discovered in two aircraft he's inspected. We welcome his comments. Once you have taken care of your airplane…take care of yourself. A flight review taken once every 24 months, which requires only one hour of ground training and one hour of flying, is not enough deliberate practice to stay sharp in these machines. Consider increasing your recurrent training schedule this year to include an annual training session with a CFI qualified to train in your Lancair. For more information on training in the 235/320/360 series look for the upcoming article by retired Marine test pilot and CFI, Jay Elliott. For more good advice read this article about forced landings from Elite Pilot Services skipper, Bob Jeffrey. Fly safe!